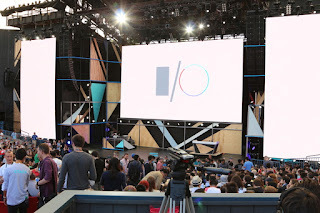 "Google conference"Android Instant Apps look like a potential sea change.. In the details ..
I/O 2016, Google's annual developer conference, starts with a bang on Wednesday, May 18. Android N and virtual reality are expected to be two of the big highlights, with plenty more on deck. No Comment to " "Google conference"Android Instant Apps look like a potential sea change "